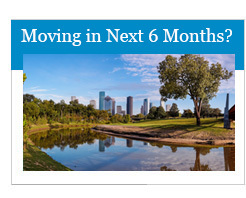 It’s a Great Time to Buy a Home in Houston! Houston Housing Market Update for Mid-July 2016. Sales for the first half of this summer have been surprisingly steady. All studies for this year were pointing towards a large drop-off compared to the previous two years of sales but we have been holding our own. This is partially due to great interest rates as well as the “first-time-buyers” that have entered the market this year. We are not out of the woods yet but if the first half is any indication, we should have a great year. Usually sales fall off after mid-July, but with increasing rents and low interest rates the outlook for the rest of the year is strong. 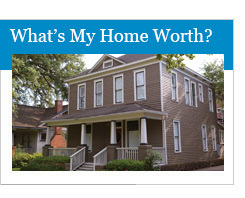 After the oil market crash last year Houstonians feared the worse for our housing market. Houston as usual surprised everyone. Even though other areas of the Texas market have seen a dip in sales, Houston’s housing seems to be holding its own. The “Millennials” as “first-time-buyers” have entered the housing market and with the low interest rates currently offered many of them have been able to buy despite large amounts of looming student loan debt. 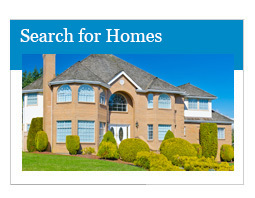 Listings were up 4.7% over this time last year with the 3-month total at 37,684 listings. 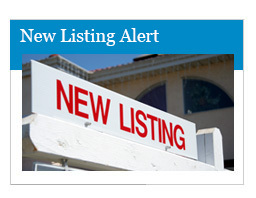 Pending Sales are up 4.6% over last year and Closed Sales are up 0.2%. The total days on market also climbed to 48 days over last year’s 45 days and the Median Sales Price grew 3.2%. There has not been a swing to a “Buyer’s Market” as some predicted early in 2016, if anything there has been a return to a normal or “Balanced Market”. All-in-all this has been a great year for both buyers and sellers. Conditions are good for a continued strong market leading into elections at the end of the year and the affordability for housing in the Houston market has stayed much higher then numbers seen back in 2012.